RETURN THE INSTRUMENT WITHIN 14 DAYS, AND WE’LL REFUND THE RENTAL PAYMENT. We specialize in the rental of Brass, Woodwind and Stringed orchestral instruments for students. 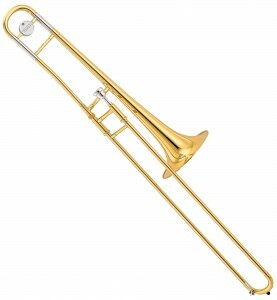 All our instruments are high quality, student model instruments. We use the best brands such as Yamaha, Bach, Buffet and Pearl brass and woodwind instruments, along with St Antonio and Stravinsky stringed instruments. The instrument you receive will be selected from a pool of instruments we currently have in stock. Most of these instruments have been previously used, however the’re all usually under 6 years old. Every instrument goes through our comprehensive service and cleaning process so you know it’ll look great and play perfectly when you get it. Your instrument will come with all the accessories required, e.g. reeds, mouthpieces, straps, strings, rosin etc. You may need to purchase some more of the consumable items later on, however you’ll have all you need to start playing music.